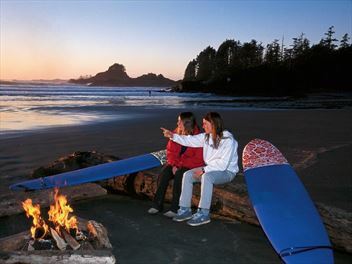 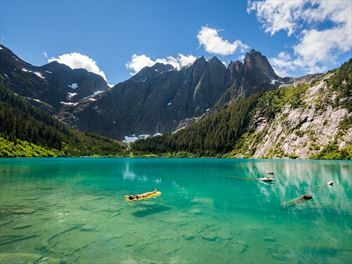 Enjoy the Rockies & Alaska on this magical two week holiday. 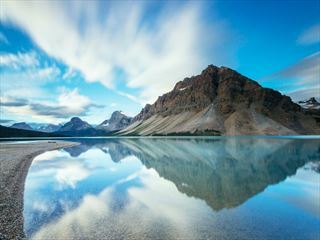 Experience hot springs, glacial ice fields and breathtaking views of soaring peaks. 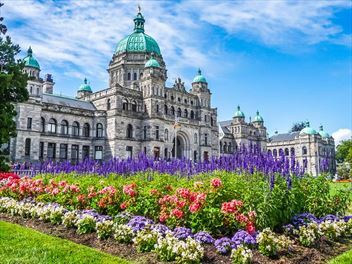 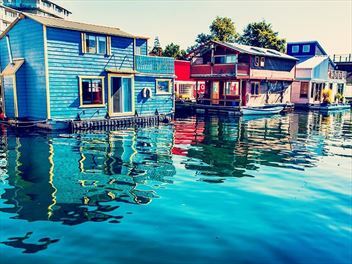 Journey over rolling foothills and through interior canyons and discover the frontier legends of homesteaders, cowboys, and gold seekers before setting off to Alaska with Holland America Cruise Lines. 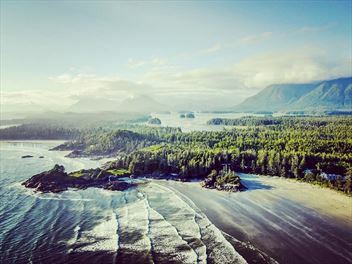 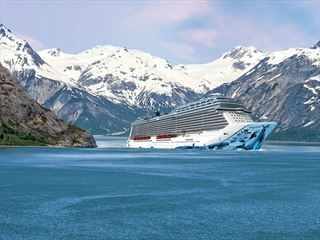 Explore the stunning scenery of Alaska with this 10 day cruise on board the Norwegian Bliss – the newest ship in the Norwegian fleet. 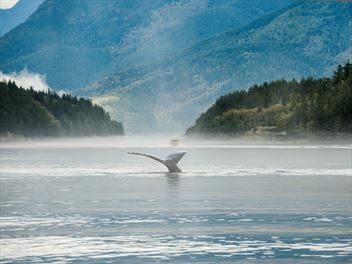 Enjoy all the sights of Juneau, Ketchikan, Victoria and the awe-inspiring Glacier Bay from the comfort of a luxury cruise ship.